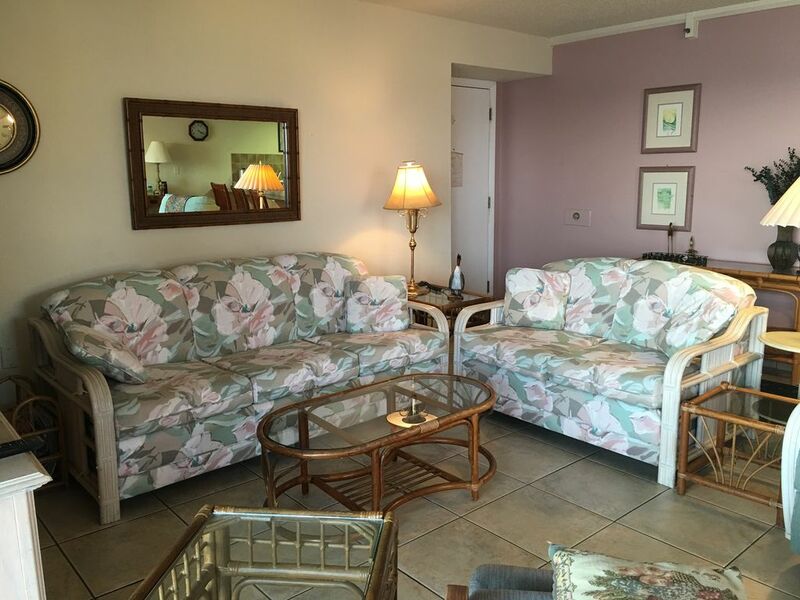 Ocean front Condo, 2 Bedrooms, 2 Baths, (Sleeps 6), with all the amenities . If you love the surf, white powdery sand, sunsets, Gulf breezes, and the comforts of home - this beachfront condo is for you! within a 40 minute drive to Tampa International Airport or a 15 minute drive to the Clearwater/St. Petersburg Airport. My husband and I are semi-retired so we actually live in our beautiful gulf front beach condo part of the year. We have made it as lovely and comfortable as possible. My husband and I were born and raised in Tampa and the Gulf Coast beaches. We enjoy the blue skies, magnificent beach, silky sand, refreshing ocean, and the rainbow colored sunsets on the water. We are close to cultural activities,shopping, restaurant, libraries, fresh markets, tourist attraction and all the comforts of home. We are close to family members on both sides so we are able to visit them. We love the laid back pace of the beaches and especially the technicolor natural surroundings painted by the bright sunshine and clear, blue skies. Our private balcony overlooks the pool. Free access to neighborhood gym.